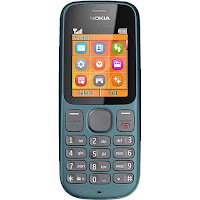 This Post i will share with you latest version of flash file Nokia 101. also when you will flash your phone don't forget backup your all kinds of user data like contact, message etc. also you should remove sim card and memory card. you know if you remove your mobile battery without turn off your call phone sometime device operating system will be damage. 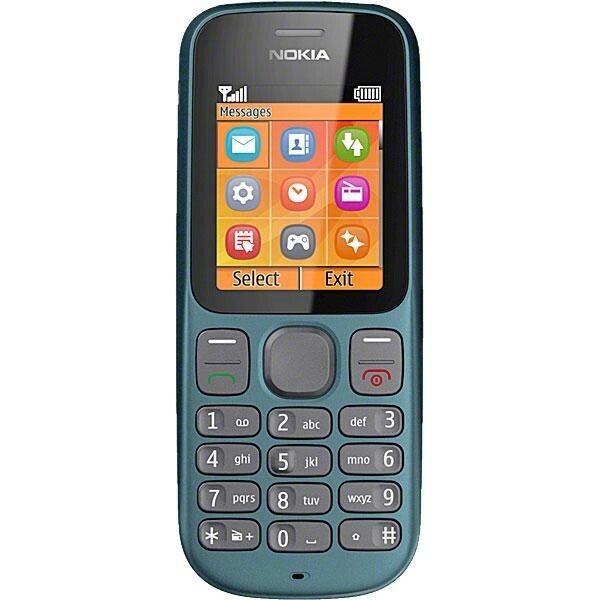 if you get your phone any software related for fix this problem need flash phone using latest Nokia 101 flash file. download below on this page. What Type of Problem Solve After Flash Nokia 101 ? when you turn on your Nokia mobile only show Nokia logo on screen. sometime your device restart without region. phone when you will open any option device is restart or freezing. if your device have any others flashing related for solve it you need download latest version flash file. before flash make sure phone don't have any hardware problem. if you have any question please ask me.